Because Food is Not Just Food! There are very few such specialized bakeries, so I decided to establish my own. 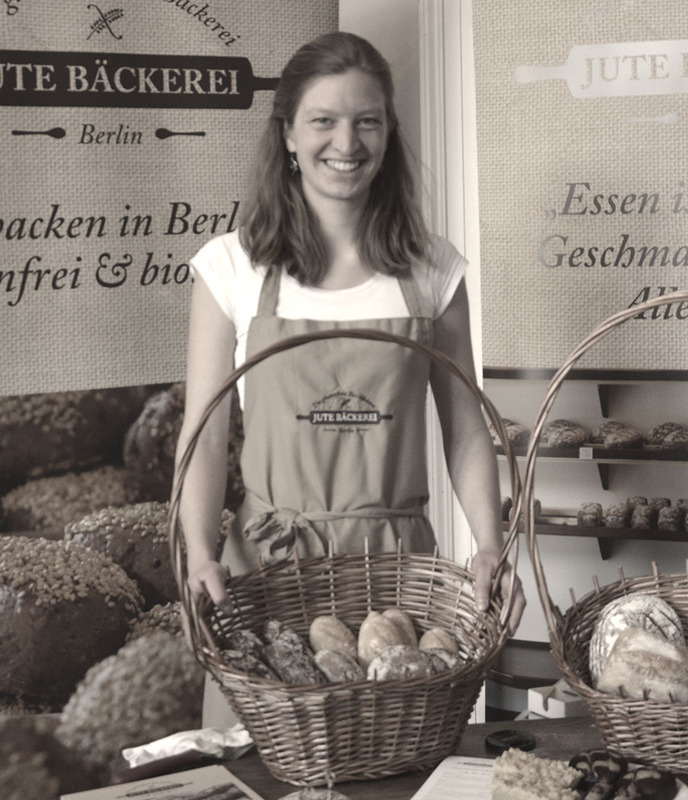 I'm now the proud owner of Jute Bäckerei, and I would like to offer a wide selection of exciting gluten free products. I'm very much looking forward to fulfilling this project and hope that we meet the needs of many (happy!) customers. I am Freda Gilsa. I had a lot of fun creating Jute Bäckerei as a cozy place to visit, and continue to enjoy coming up with good ideas and putting them in action. Recently my focus has been more on social media, communications and event management. However, you will still find me from time to time behind the counter selling our products and welcoming our guests. I myself eat gluten free because after extensive testing, I discovered I was gluten intolerant. I am also convinced that a diverse, varied diet can only be good for me. 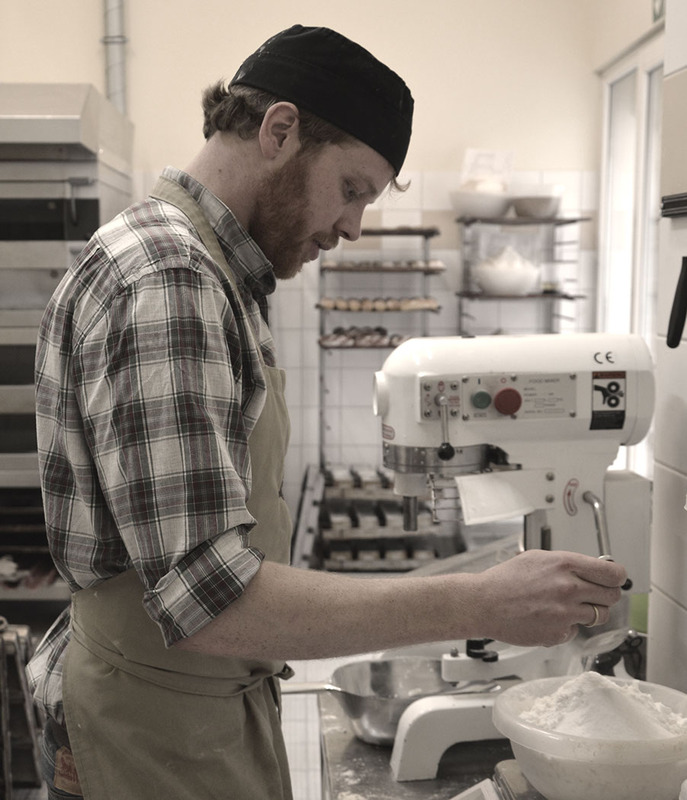 I stand fully behind the main concept of this bakery: gluten free, organic and delicious!